The Museum is a venue for the Benjamin and Vladka Meed Registry of Holocaust Survivors (a resource of the United States Holocaust Memorial Museum). This national database is used to document the lives of survivors who went to the United States and other countries after World War II. 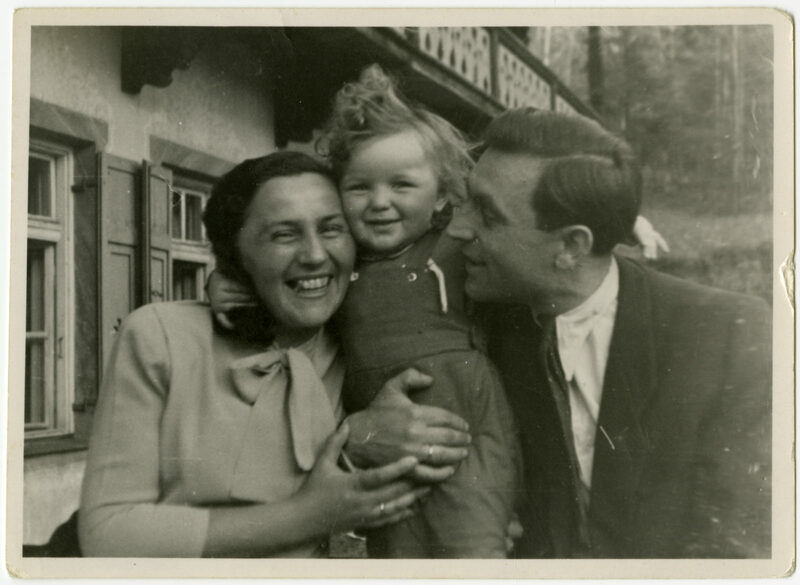 The Registry was created in 1981 by the American Gathering of Jewish Holocaust Survivors to document the experiences of survivors and help them search for relatives and friends. The Registry now includes over 200,000 records related to survivors and their families. Although most of the survivors who have registered live in North America, the Registry includes the names of individuals from all over the world. The Registry seeks to include the names of all Holocaust survivors; collect and display basic information about survivors; facilitate contact between survivors and between survivors’ families; and assist attempts to trace missing relatives. Inclusion in the Registry is voluntary and contact information will not be made public. Family members can register survivors posthumously. Located in the Resource Center of the Museum of Jewish Heritage, the Registry is open to the public by appointment during regular Museum hours. To schedule an appointment, please call 646.437.4290.